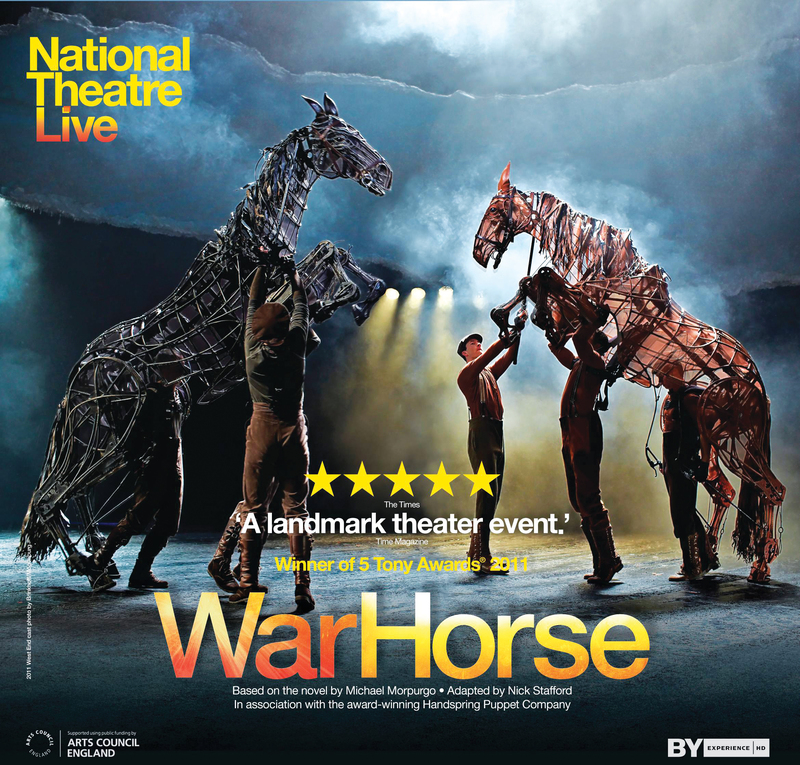 National Theatre Live does it again with War Horse, an encore edition of a performance from 2014. Husband and I saw this live-filmed play at a San Antonio movie theatre on December 8, 2016. I am again going to rave about a stellar story, staging and performance (as well as the NT Live delivery system which I love more and more). The story, based on the novel by Michael Morpurgo, involves a horse and a boy. The year is 1912. Boy’s drunken father unwisely obtains horse while drunk, and boy is tasked with training and racing horse til it becomes saleable at a profit. The boy, Albert, names his horse Joey, and the two become very close; then World War I breaks out, and drunken dad sells Joey to the army. This is an evil thing for him to do, although he does point out later that the army would eventually have come for the horse under anyway. Joey sees battle and various masters. Albert runs away to lie about his age and join the army, in search of his beloved and noble friend. It is a striking story with all the right emotional notes. Elements of Black Beauty and White Fang, etc., but that’s really to say that the best animal stories contain the same elements, not that anyone is copying anyone else. I cried twice (no spoilers here); but I will say that in the proverbial sense, when librarians (etc.) talk about books and ask “does the dog die?” – here, the dog does not die. This is a figurative dog, y’all. Added to the classic beloved and noble animal story is war; youth and innocence; friendship, loyalty and reconciliation; even some family dynamics. Very thorough and appealing, theme-wise. But how does this great story with so much potential make it to the stage? Well, the first problem is working with animals, right? So the smart folks at NT Live worked with a South African puppet company, and the results are mindblowing. The horses are life-size (at least), operated by three puppeteers. As a colt, Joey is worked by three people moving alongside; but as an adult, two puppeteers stand inside the body of the puppet, and one outside operates the head. No efforts are made to hide the puppeteers. The show opened with a few lines of monologue and a song while colt-Joey explores the stage, as (I interpret) the audience gets a chance to get used to this set-up. In these moments, I concentrated on seeing the horse and not his three operators; but I quickly turned to watching the operators themselves, because what an interesting job! Immediately, this choice became a non-issue: the horses were astonishingly lifelike. They articulate complexly: every joint of the legs, the full curve of the neck, tail and ears, accompanied by the snorts and breathing provided by the puppeteer actors, as well as full-body shivers or heaving breaths – all of this absolutely brought a convincing, living horse to the stage. The actors who occasionally appear to the eye nearby (they’re there all along, but only occasionally did they appear to me, so absorbed was I in the horse himself) only add to the impression of artistry. On top of the complicated and inspired puppetry, the company used lighting, projection and sound effects to bring a whole world to an extremely simple stage design. As we’ve seen before most notably in A View From the Bridge, the settings and props were minimal, but very effective. I won’t say too much about this part. But I think it’s fascinating how very much can be done with so little, with the not insignificant contribution of lighting effects; and here the light & sound helped to emphasize another thread of the plot, in a neat trick that I’ll leave for your viewing pleasure, because you’ll want to rush out and find this performance near you. Of course the acting was superb, blah blah… one expects that from National Theatre Live, and they absolutely meet expectations. I’ve said it before, but the beauty is that this unique format – the live-filmed stage play on a movie theatre screen – really takes advantage of the best of both worlds. I get to see some of the world’s finest actors close-up, more cheaply than flying to London, with a pack of peanut butter M&Ms I snuck into the theatre. This is certainly one of the finest NT Live plays I’ve gotten to see, and I feel so lucky. I don’t think the cinematography necessarily did as much as in some shows I’ve seen – fewer close-ups than I remember, that sort of thing – or maybe it just disappeared in the richness of the whole experience. This is certainly not a weakness. The shots varied and moved with the action, and it was all perfectly effective. 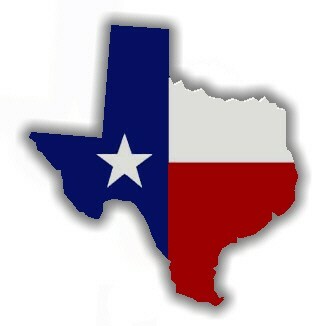 I’m not sure I can think of a way to improve upon this performance and the way it was delivered to me in central Texas. Perhaps the best part of all of this for me was that Husband really enjoyed it, too. Frankly I was a little worried he’d find it slow; but the emotional impact of the story, and the wild achievements of the creativity of staging & the puppets themselves, impressed him as they did me. There you go, folks, the highest praise: pleases all audiences. I always recommend NT Live highly. This might just be the best I’ve seen (I don’t know, who can choose, don’t miss A View From the Bridge or Jane Eyre either). It’s playing in a number of theatres; please do yourself a favor and see if you can find a showing. Enjoy.